When the New Year rolls around, enthusiasm for fitness is high. The most popular New Year's resolution is committing to a healthier version of yourself. Every January, the gym becomes flooded with people who are vowing to get back into shape. Good on them! However, statistics show that there is a steep decline in gym memberships after January. With nearly 50% of gym members canceling their memberships by the end of January! There's no doubt that the New Year is a huge time for getting new gym memberships. However, the key to success is retaining those members as well as acquiring new members throughout the year. So it's time to switch things up a bit. Everyday is someone's "New Year" when they decide to dedicate themselves to getting fit. It's a fresh start, a new beginning! Every single day there are new people who decide they want to make a change in themselves and in their health. Let's celebrate that! Just because it is no longer the New Year doesn't mean you can't celebrate new beginnings. Start by finding a way to sustain your marketing efforts. With your goal being to continually capture the attention of those wanting to better themselves. Of course, this is no easy task. There's a gym on just about every corner! How do you make your program stand out? A good start would be creating a community filled with support. Most of the time satisfied customers are your best marketing tool. Building a community is extremely important to your gym's mission. You need members who support one another! Creating an environment of encouraging people will help your members feel comfortable working out in your facility. Many gyms use the New Year as a rally cry for a sense of support and community. Using their gym member's resolutions as goals and celebrating when they reach their goals. But this doesn't have to be only a New Years marketing push. Encourage your members to set goals, no matter what time of year it is. There are so many different ways to support your customer's goals. 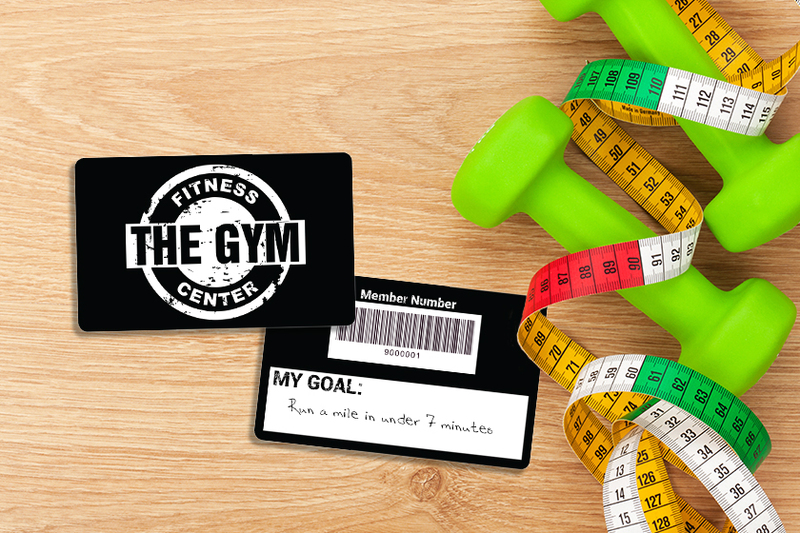 Give out gym membership cards with writable backs so your gym members can write their goals down. It's a great way for them to hold their selves accountable! Or they can set mini-goals. 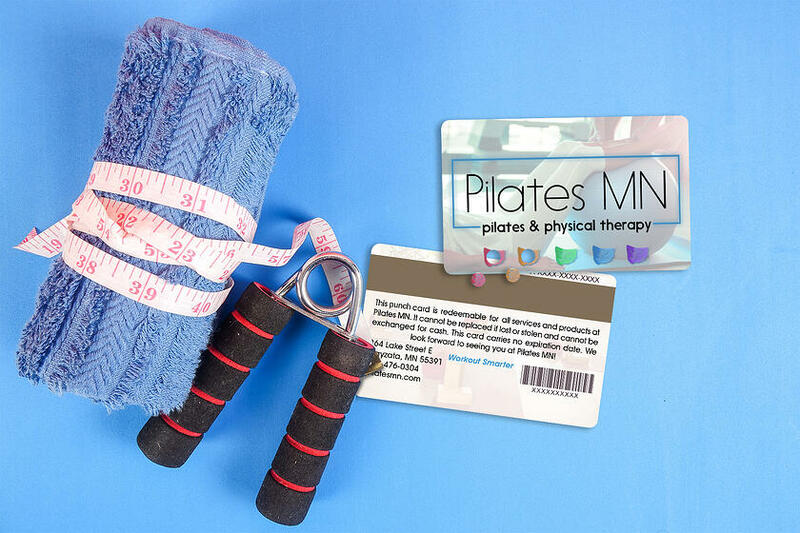 Just add some hole punches to your membership cards to keep track of their progress. Either way works! Both options give your gym member's a personalized experience. But you cannot stop there! When they hit their goal, it's time to celebrate! 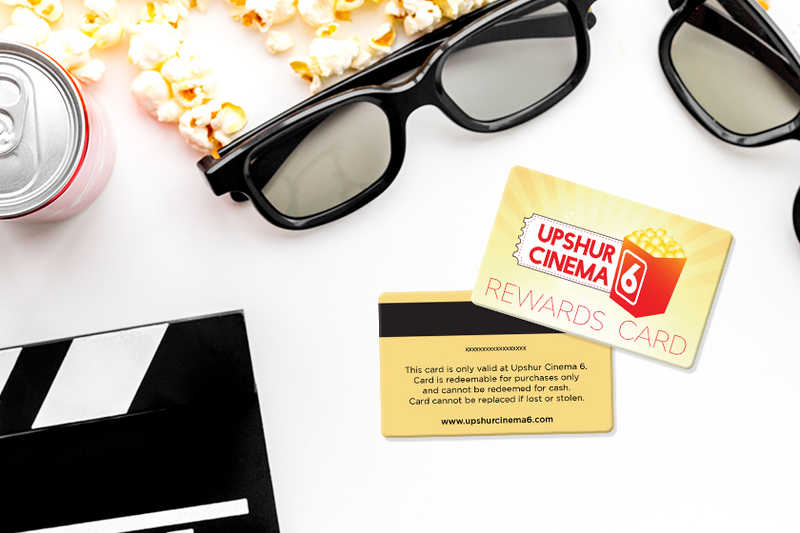 Reward them! They worked hard. You could give them a prize, a discount, post about them on social media or your blog. As long as you are celebrating their achievement.The positive reinforcement will keep them coming back. The key is to make the process repeatable. So as soon as they reach their end goal, you can set another one. It doesn't require very much work on your end, but it makes a big difference for your customers. Don't forget about your new gym members. It can be intimating going to an unfamiliar gym. Especially if you don't know what you are doing. 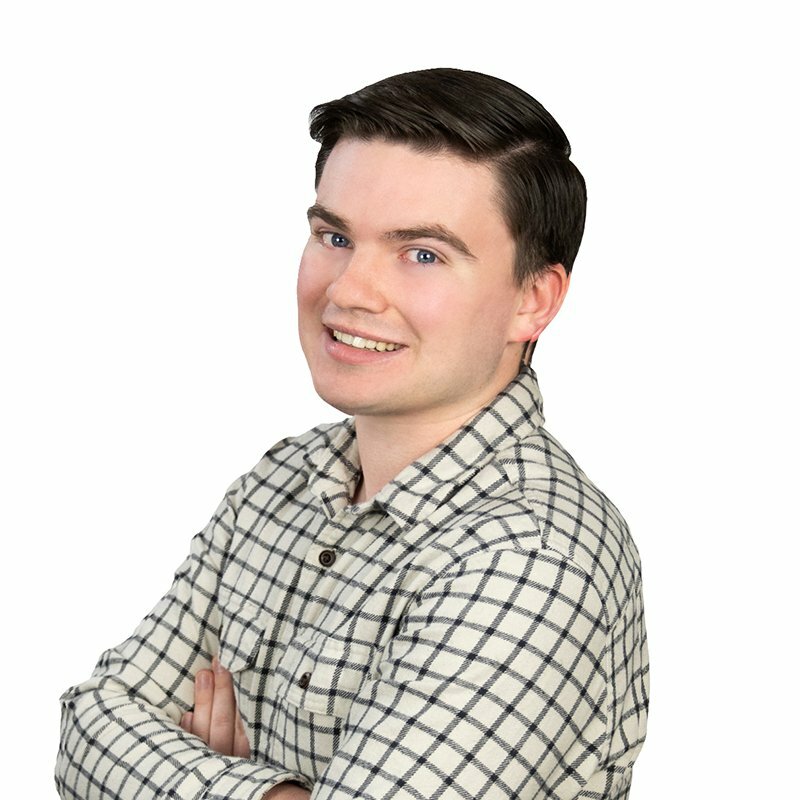 Help out your new customers by creating programs specifically for them. A great example is a mentor-mentee program. Offer a discount to the mentor in exchange for their help making your new members become familiar and comfortable at your fitness center. The goal is to facilitate an environment in which everyone feels welcome. So you're doing everything possible to create a friendly and helpful community at your gym. That's a great start! But now you need to attract new members. Word of mouth will get some people signed up, but you need something for the skeptics. Something that allows them to see exactly what you have to offer. Guest passes and one-time free entry passes are the perfect solution. Getting potential members in the door is a huge win for you. Think of it as an audition. 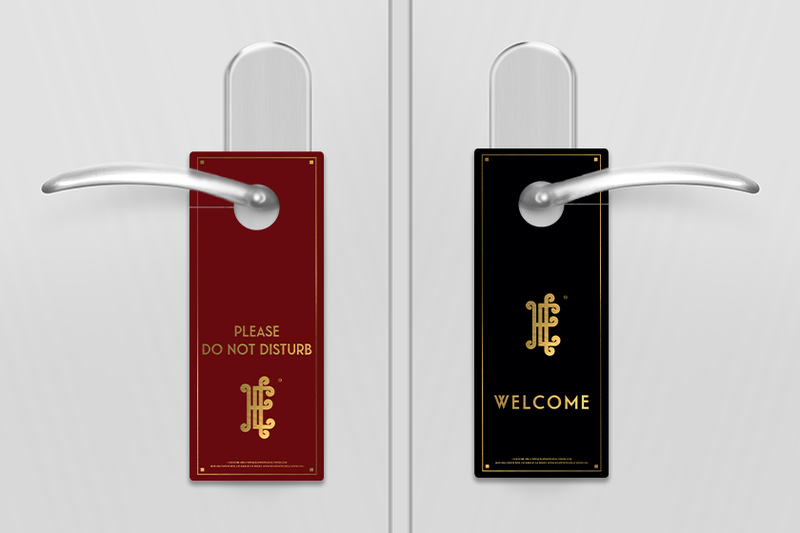 Your guests are there to see what you can do for them. Provide them with more than just a workout. Give them an experience! And it is safe to say that not everyone will buy a gym membership. But having people come in and give your gym a shot costs you little to nothing. And the potential reward is huge! 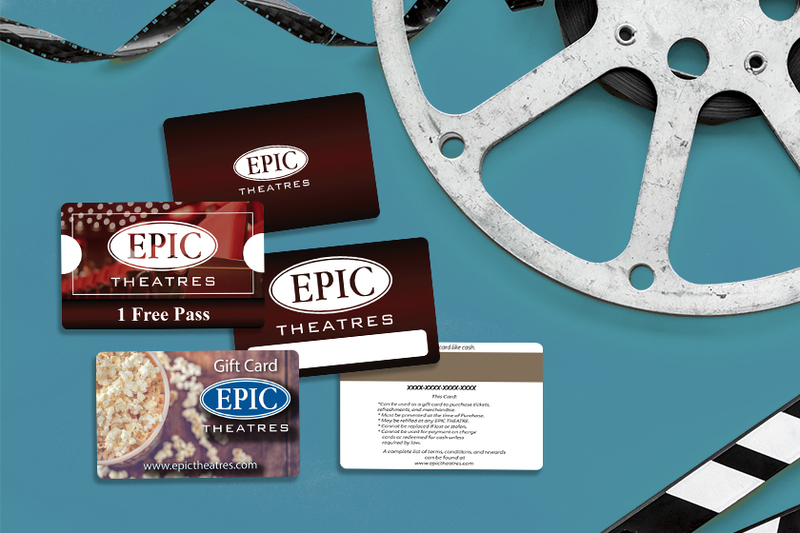 How do you get your guest passes into the hands of potential members? 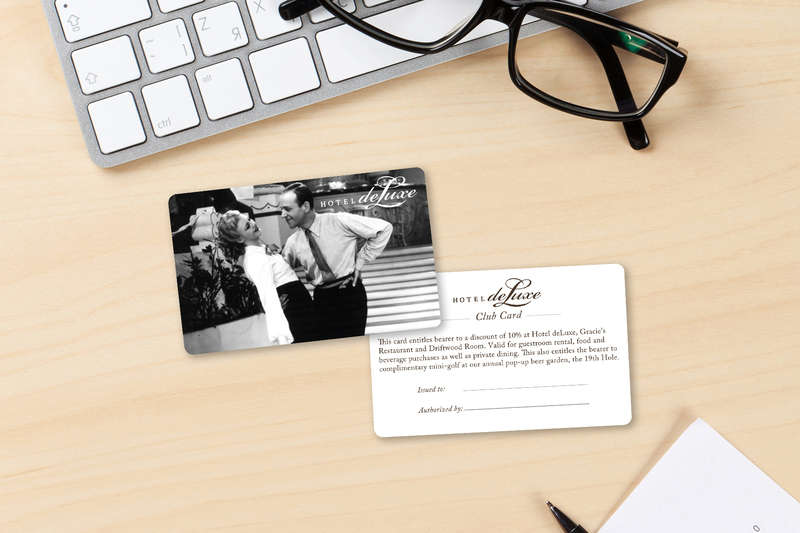 Send guest passes with your current members so they can distribute them to their friends, family or co-workers. You could also mail out free entry passes to locals in the area. No matter what time of year it is, people will be much more inclined to checkout your fitness center if admission is free. 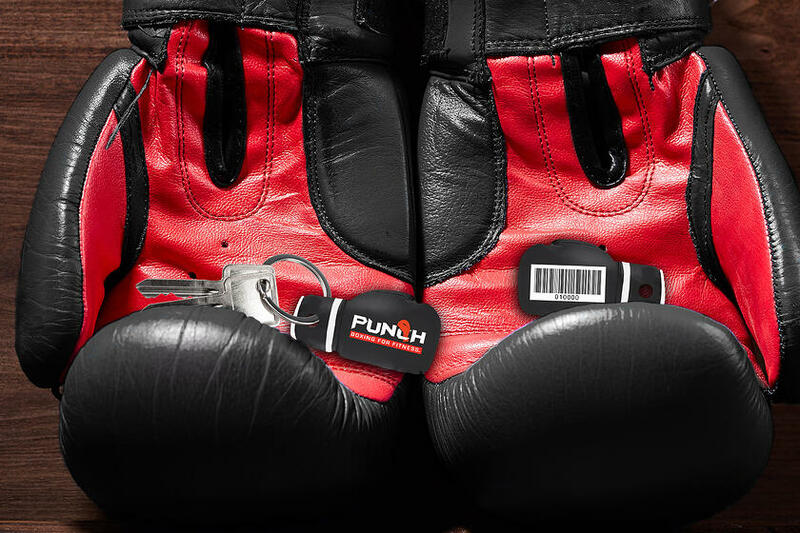 These are a couple ways that you can sustain your gym marketing push. It's easy when you realize that everyday is someone's chance to make a fresh start and better themselves. That's what the fitness business is all about. 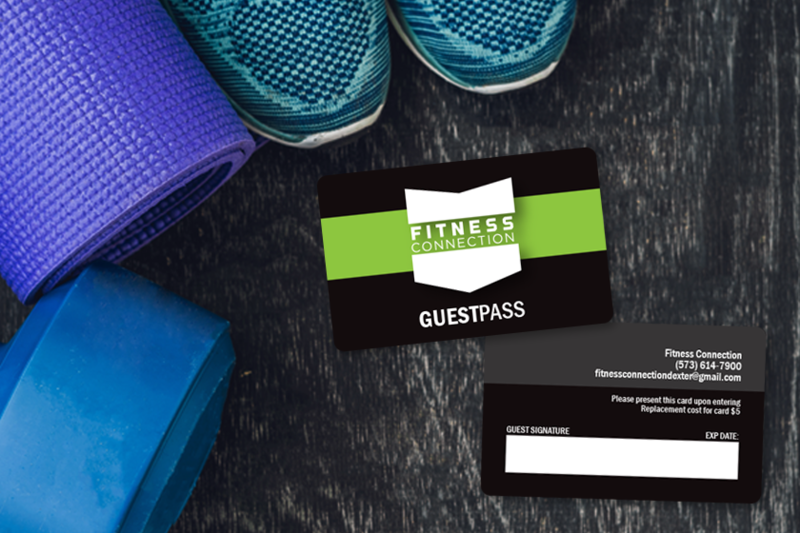 Gym membership cards, punch cards and guest passes are just some marketing tools you can use to bolster your gym marketing presence year-round. Need more ideas for your fitness center? Connect with one our experts today!